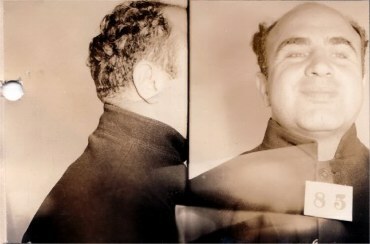 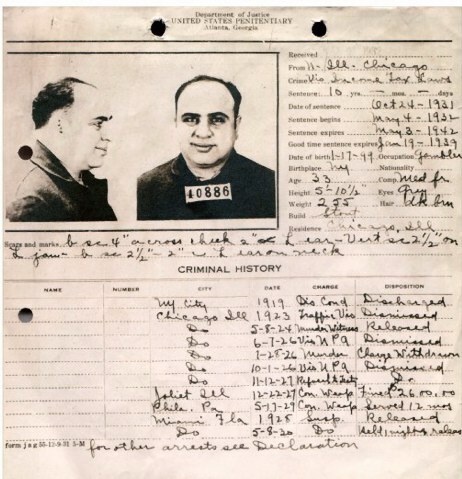 Capone's mugshot and rapsheet at Atlanta Penitentiary. 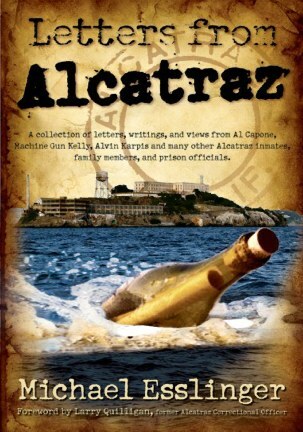 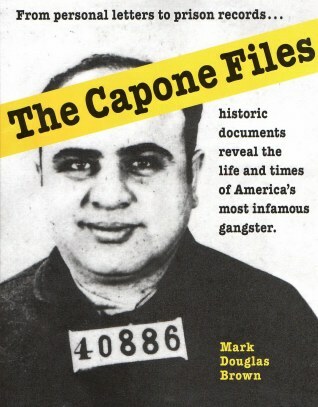 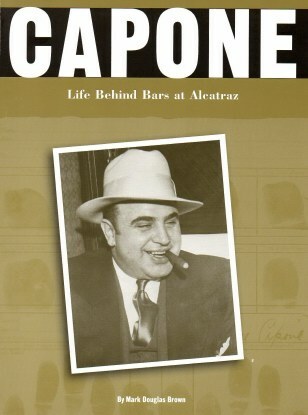 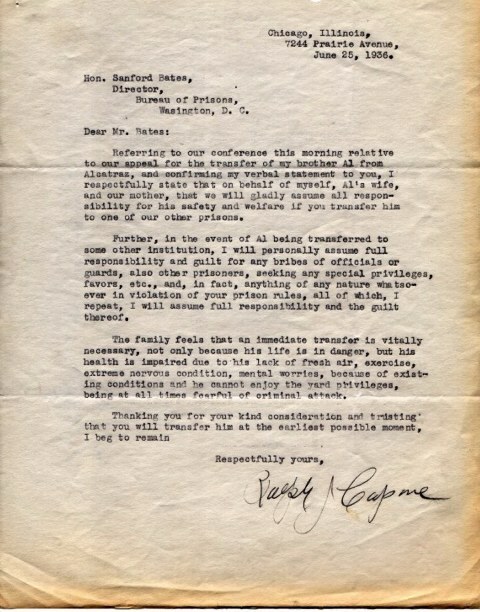 Ralph Capone letter to Director of Prisons to have Al transferred out of Alcatraz. 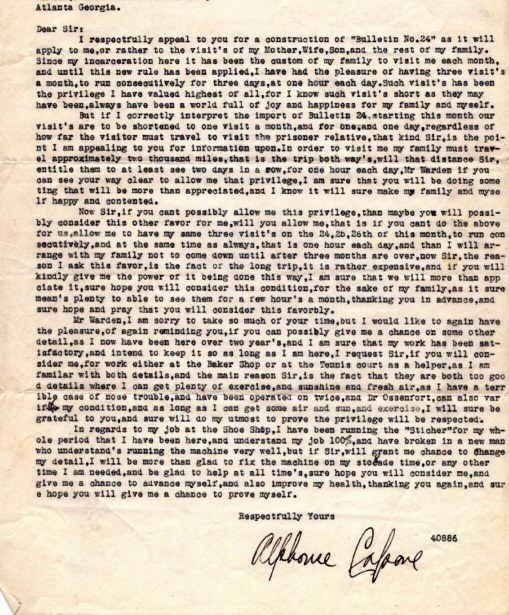 Al in Atlanta writing to the Warden in order to get his family visitation rights reinstated. 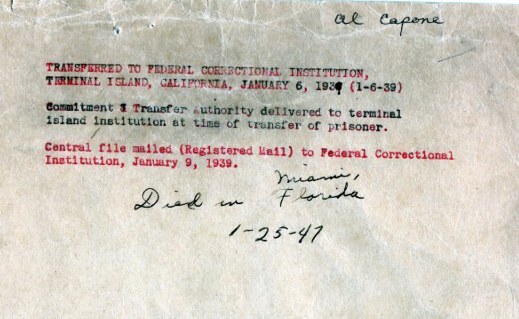 Completed payment by Al's lawyer for his final release from prison. 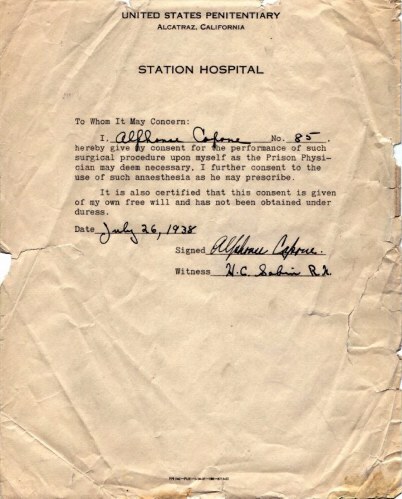 Al signed this document in Alcatraz in order to give doctors permission to try different treatments to control his paresis. 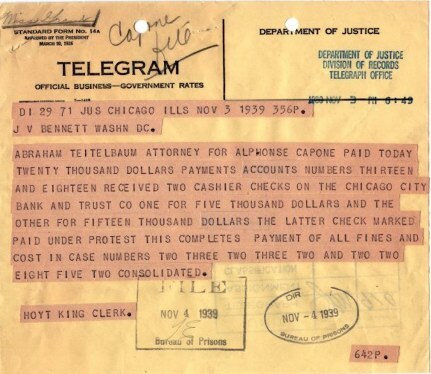 You want to see more cool documents? 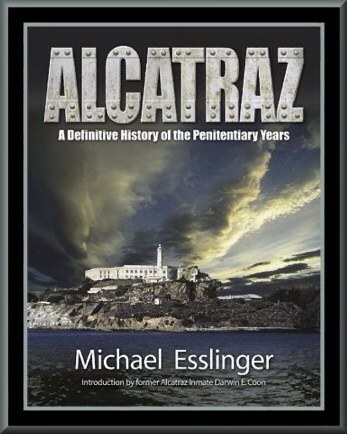 Know more about the following books by Michael Esslinger and Mark Douglas Brown by clicking on the book covers below.